Kumble felt the ICC’s proactive approach helped bring down the number of bowlers with suspect action in the last two years. Former India captain Anil Kumble on Thursday lauded the International Cricket Council (ICC) for its crackdown on bowlers with suspect action. “Over the last two years, you don’t hear too many issues (about suspect bowling action) coming up. I think overall ICC has done a great job in controlling that (issue),” said Kumble. 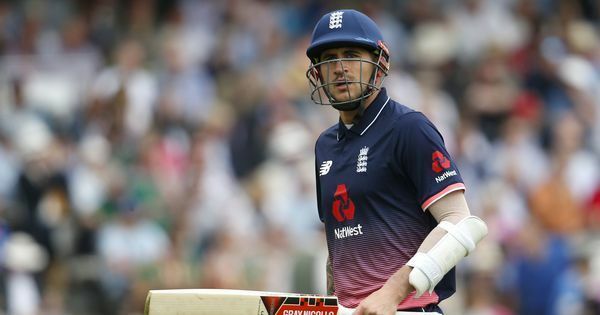 Not long ago, the ICC was at the receiving end of criticism from players. Pakistan’s former star Saeed Ajmal headlined a series of spinners to be reported and reprimanded in the last few years. 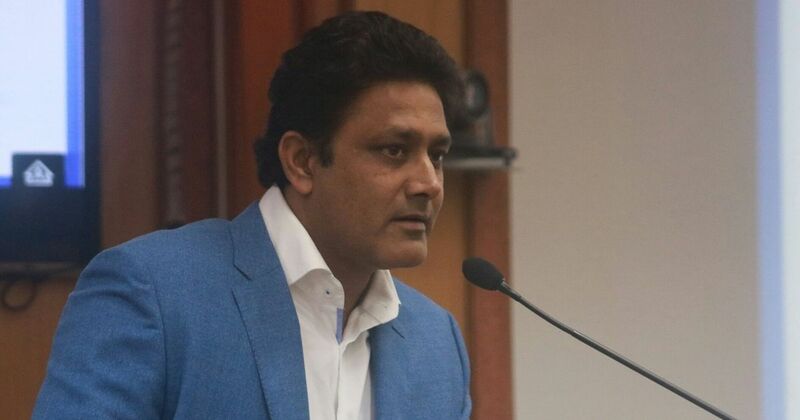 Kumble’s comments came at an event organised by his technology startup Spektacom Technologies, Microsoft Corporation and broadcast partner Star India. They announced the launch of a batting performance tracking device called Power Bat.